GREENEVILLE, Tenn. -- CF Brandt Stallings drove in Greeneville's lone run with a fourth-inning single, as the Princeton Rays took the second game of the series with a 12-1 win over the Reds in front of 813 fans at Pioneer Park on Tuesday night. With the loss, Greeneville drops to 28-39 on the season. Princeton's victory improves their mark to an Appalachian League-best 43-22 with one game left on the schedule. Following a scoreless first, the Rays erupted for three runs in the top of the second. 1B Vincent Byrd (2-5, 2 R, HR, 2 RBI, SO) and 2B Luis Leon (1-4, 3 R, BB, SO) singled to start the attack, while 3B Connor Hollis (2-3, 2 R, 2 RBI, 2 BB) followed with a knock to right. Byrd scored on the single and Leon came across on a fielding error on the play to give Princeton a 2-0 lead. The 23-year-old ended up at third and then crossed the dish on a balk to make it a three-run contest, 3-0. Princeton added to their lead with the long ball in the third. Following a single from LF Tony Pena (3-5, R, 2B, 3 RBI, BB, 2 SO), Byrd clocked a towering drive down the right-field line for a two-run home run. His 10th dinger of the year put the P-Rays in front, 5-0. Three more runs scampered across in the fourth. With two on and two out, CF Grant Witherspoon (2-5, R, RBI, BB, SO) singled through the right side to drive home a run. Pena then clocked a double over the centerfielder's head - scoring a pair - to stretch the visitor's advantage to 8-0. Greeneville mustered their only run of the night in the bottom of the fourth. Plunkings of 1B Rylan Thomas (0-3, R, 2 SO) and 3B Raul Juarez (1-3, SO) sandwiched a walk of LF Edwin Yon (0-3, BB, 3 SO) to load the bases. Stallings (1-4, RBI, 3 SO) then smacked an RBI single to left to pull the Redlegs within seven, 8-1. That is as close as the Reds got, as Princeton finished off the rout with a four-run seventh inning. A bloop single from C Michael Berglund (1-4, R, RBI, BB, SO) drove home a tally to give the Rays a 9-1 advantage, while a bases-loaded walk to Hollis increased the lead to nine, 10-1. A wild pitch and a single to right from Pena capped of the P-Rays scoring with the Eastern Division leaders in front, 12-1. LHP Shane McClanahan (1.0 IP, 2 SO) - one of Tampa Bay's first-round selections - went his scheduled one inning as the starter for Princeton. RHP Heath Renz (3.0 IP, H, 5 SO) struck out five over three scoreless innings of relief to accrue his second win of the season. It was a tough night for RHP Miguel Medrano (2.0 IP, 4 H, 3 R, ER, 2 BB, 2 SO), as he surrendered three runs (one earned) in two innings, suffering his fourth loss of the campaign. 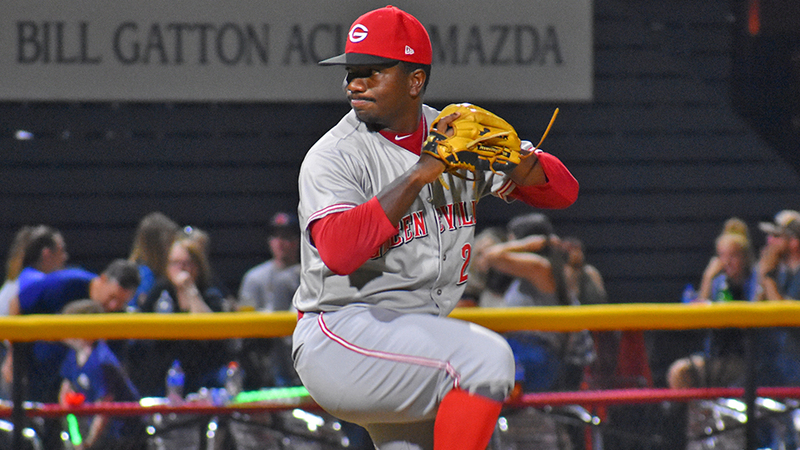 LHP Perez Knowles (2.0 IP, H, BB, 2 SO) capped the rocky evening for the Greeneville staff with two spotless innings out of the bullpen. Greeneville will conclude their inaugural season with one final contest against Princeton on Wednesday night. LHP Jacob Heatherly (1-4, 5.97 ERA) - Cincinnati's No. 19 prospect according to MLB.com - is expected to toe the rubber in the season finale. Princeton is scheduled to counter with Tampa Bay's No. 6 prospect - RHP Shane Baz (4-5, 4.47 ERA). 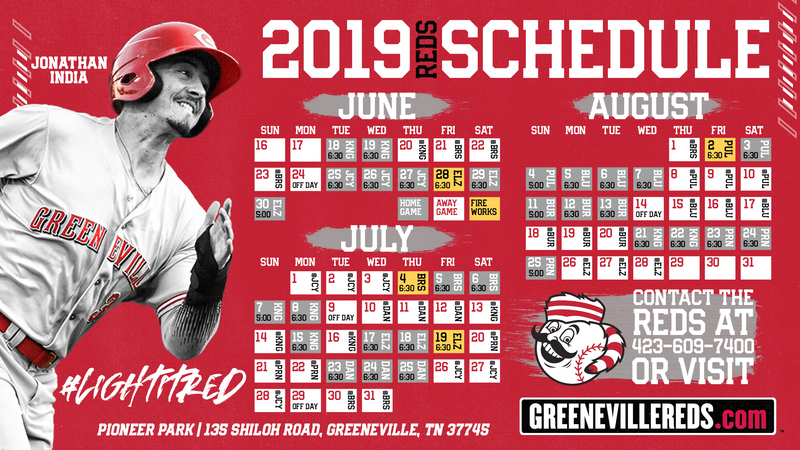 The G-Reds Pre-Game Show will kick off the broadcast at 6:45 p.m. ET, leading up to the 7:00 p.m. ET start at Pioneer Park. 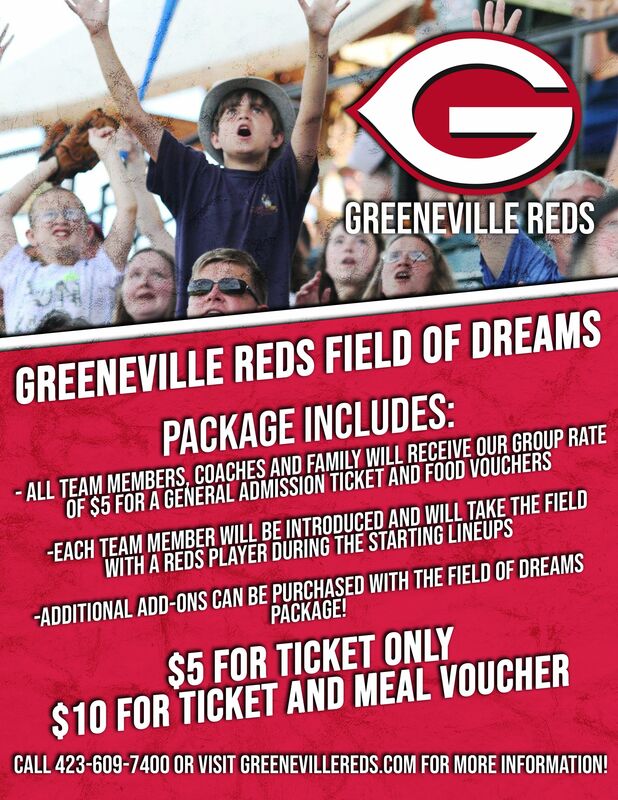 Wednesday evening's contest can be heard on GreenevilleReds.com or via the TuneIn Radio and MiLB First Pitch apps. 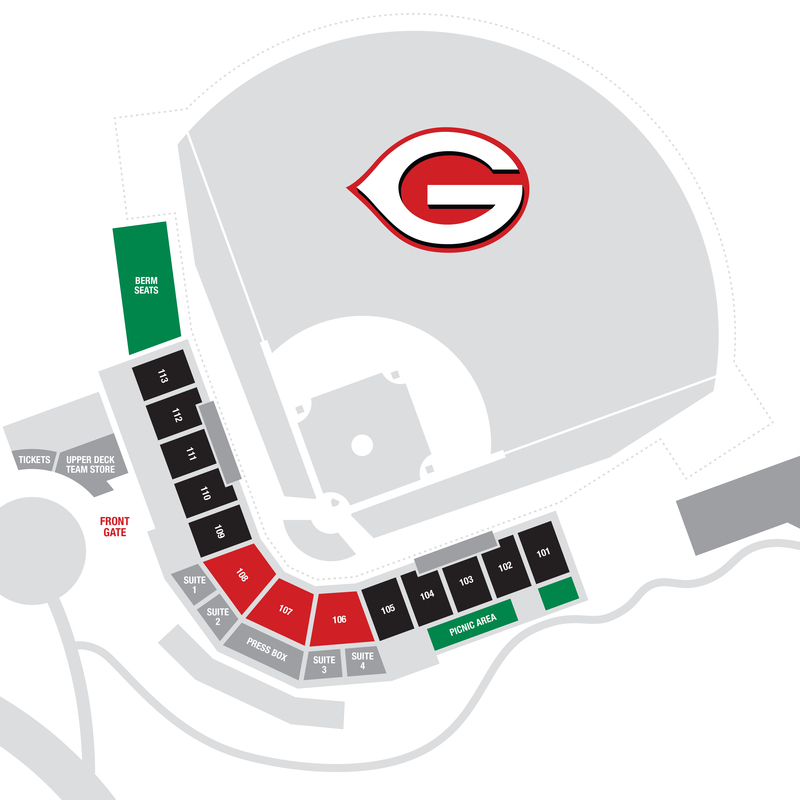 It will be the last All-You-Can-Eat Wednesday of the season, as fans can enjoy all the hot dogs, hamburgers, nachos, popcorn, chips, ice cream sandwiches, and soft drinks for just one $15 fee. In addition, the first 500 patrons through the gate will receive a limited edition Inaugural Season Poster giveaway.